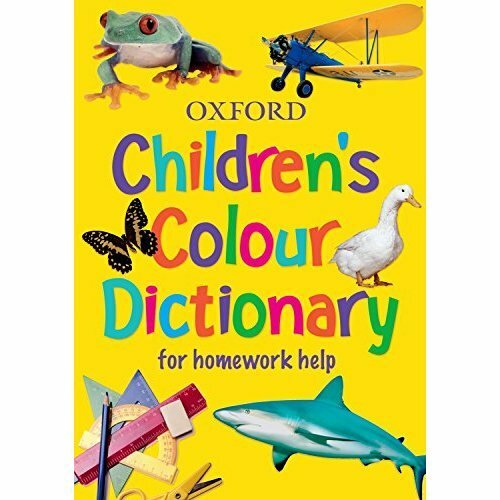 This new edition of the dictionary uses up-to-date text and colour photographs and illustrations throughout. 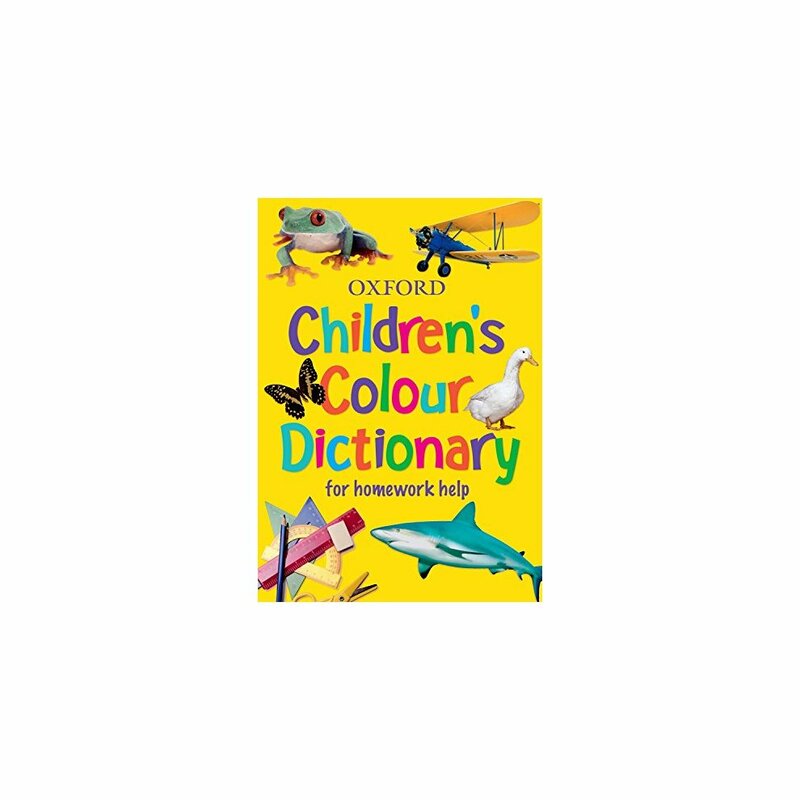 It includes colour coding of the dictionary quartiles, links to the Primary Strategy for KS2 and special information on word families, usage, and derived words. With the virtual thumb tabs and the alphabet down the side of each page, it's easy to access and age appropriate for independent dictionary users.